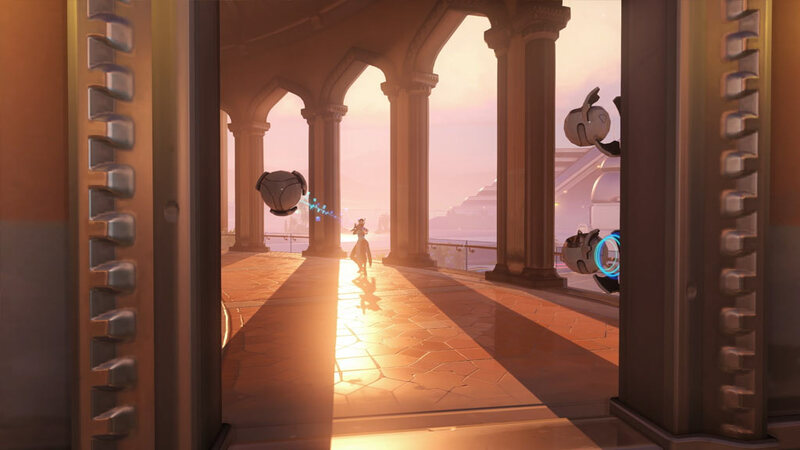 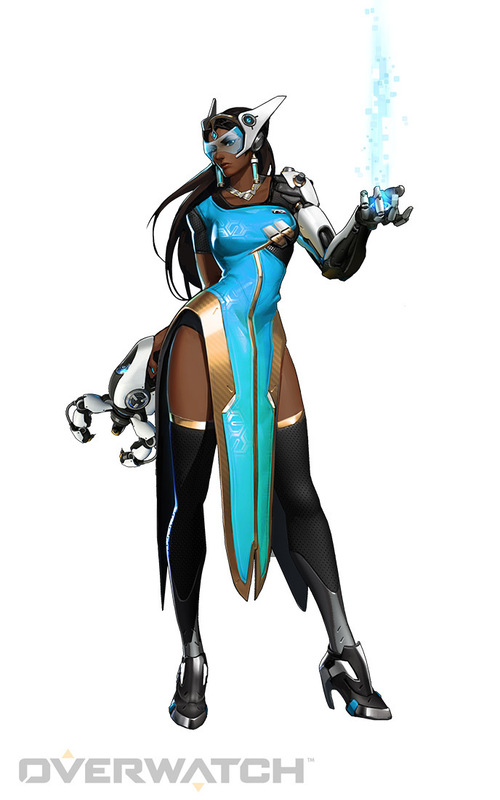 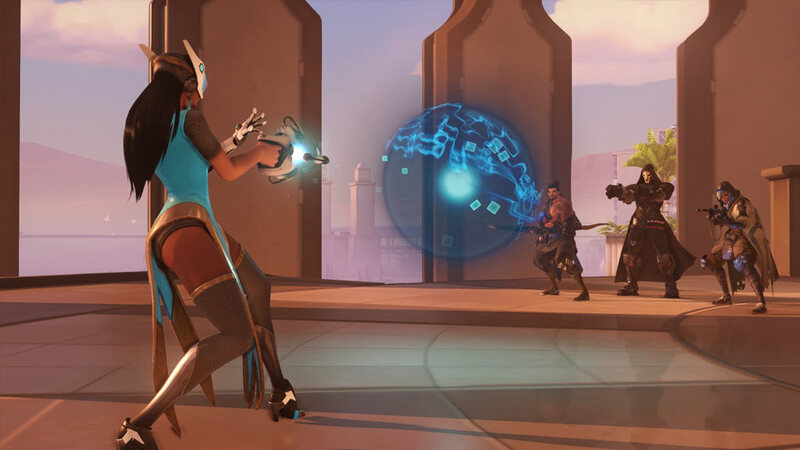 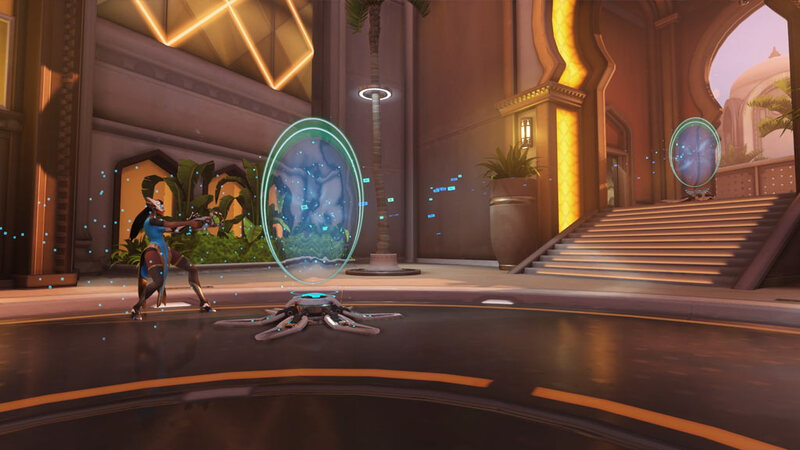 Symmetra utilizes her Photon Projector to dispatch adversaries, shield her associates, construct teleportation pads and deploy particle-blasting Sentry Turrets. 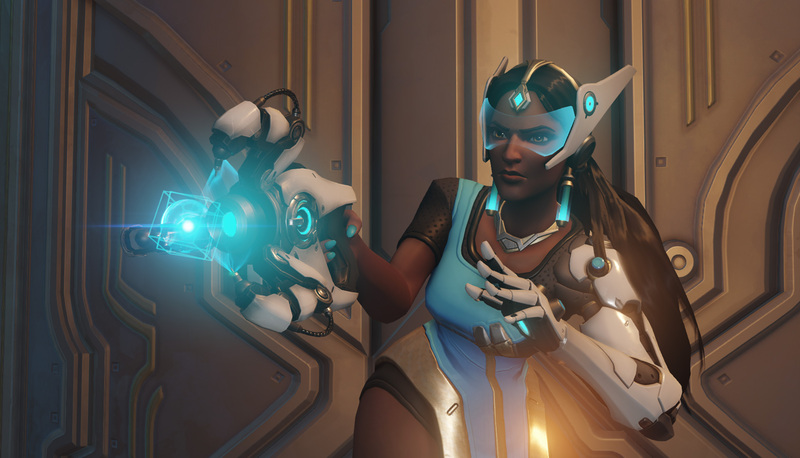 Symmetra’s weapon emits a ranged beam. 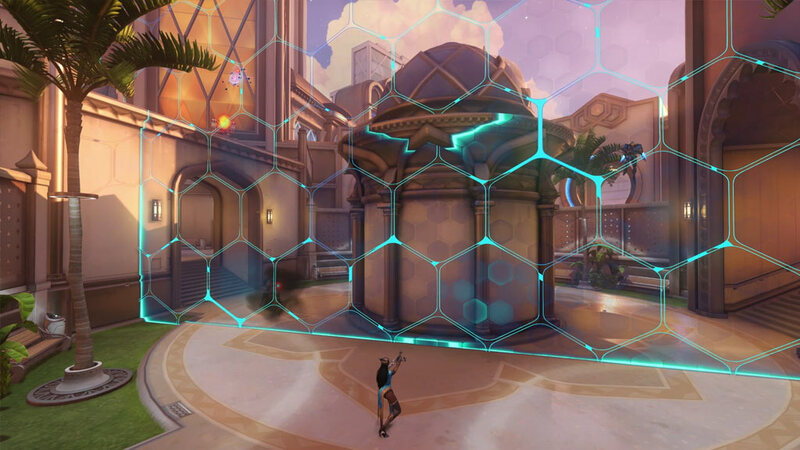 It deals continuous damage that increases the longer it is connected. 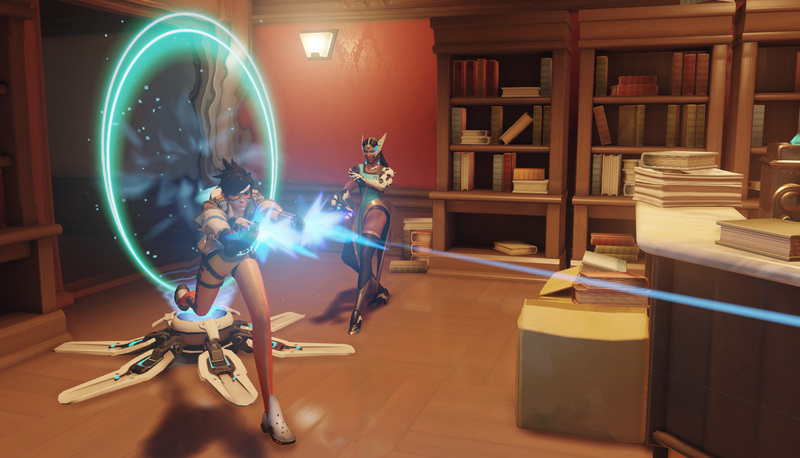 The projector can also release an explosive energy ball that deals high damage on contact.